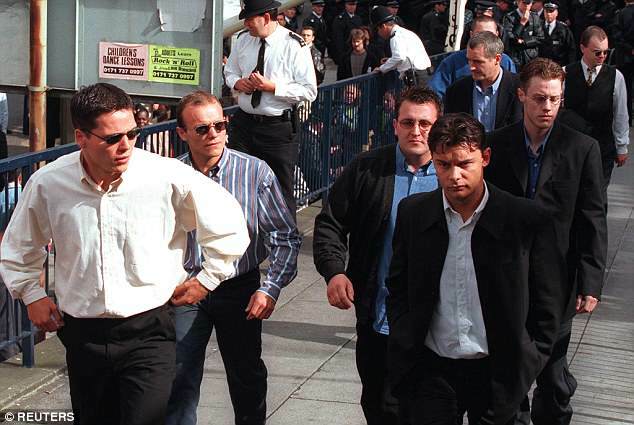 Stephen Lawrence murder suspect Jamie Acourt has been arrested at gunpoint in Spain in connection with a £4 million marijuana plot. Armed police swooped on the 41-year-old, who was on the run for two years and on the National Crime Agency's 'most wanted' list, as he left a gym. Acourt was held in Barcelona on Friday following a joint operation involving NCA, Scotland Yard, and Spanish police officers. Caught at the Metropolitan Sagrada Familia Gym, he is wanted by Metropolitan Police detectives investigating the large-scale supply of drugs in Britain. 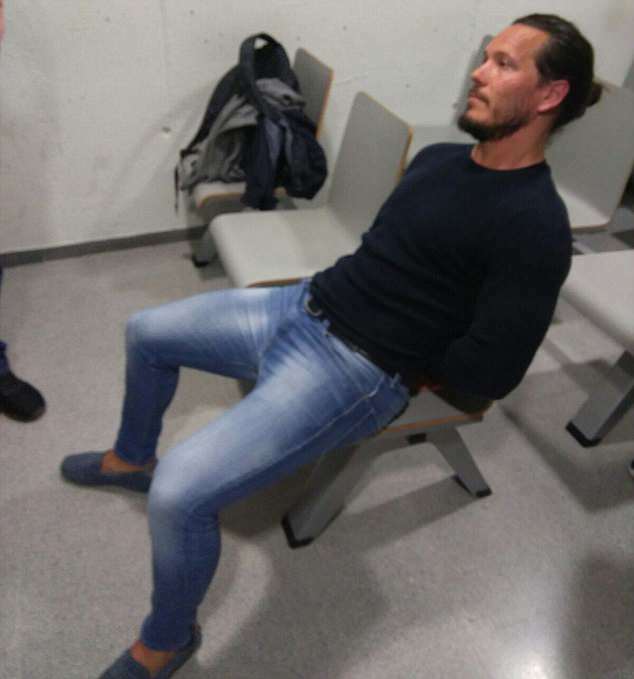 He was the 81st fugitive to be found out of 96 publicised through Operation Captura - an initiative involving the NCA, Crimestoppers and the Spanish authorities.Acourt was arrested on a European Arrest Warrant and will now appear at court in Madrid early next week for an extradition hearing. 'Acourt thought he could evade capture, but as a result of an intelligence-led operation his days on the run have ended,' Ian Cruxton, head of International operations for the NCA, said. 'We were able to direct the Spanish authorities to his location in Barcelona. It was thought Acourt, who is related to The Only Way Is Essex's Elliott Wright, was living the high life in celebrity hotspot Marbella where he was regularly seen at bars frequented by show stars. Wright, who runs Olivia's La Cala bar in the Spanish resort, is married to Acourt's cousin Sadie Stuart. Stephen died in April 1993 aged 18 when he was attacked by a gang of five white youths in Eltham, south east London. The gang shouted racist abuse as they began the unprovoked fatal stabbing of the A-level student. Gary Dobson and David Norris were finally jailed in 2012 but the other suspects Luke Knight and brothers Neil and Jamie Acourt never faced trial.